Harassment and breach of peace - Soviet-Empire.com U.S.S.R. The Chairman of the Communist Party of Canada, Elizabeth Rowley invites me to their socials and events only to be humiliated and provoked. What are the crimes? Harassment and breach of peace. Good is good, evil is evil. How can evil be good? How can good be evil? I am only referring to the incumbent Chairman Liz Rowley and her accomplices and abettors. Ex-Chairman Miguel Figueroa is living proof that good is good! Mr. Figueroa is currently ill and has resigned 'for health reasons', victim of gruesome ill-wishing. I am also ill. Not naming names here. Taunted me with a lady on welfare, always asking for money and then provoked me with a man wearing a goatee. Now I am convinced. Good is good, evil is evil. (With a vast network of spies or with half of the population of Canada, communist, expect her to know everything). Man, I just want to discuss socialism with our communist comrades. Why does she hate me that much. I belong to the rank and file who recognize and acknowledge her authority and Miguel's. 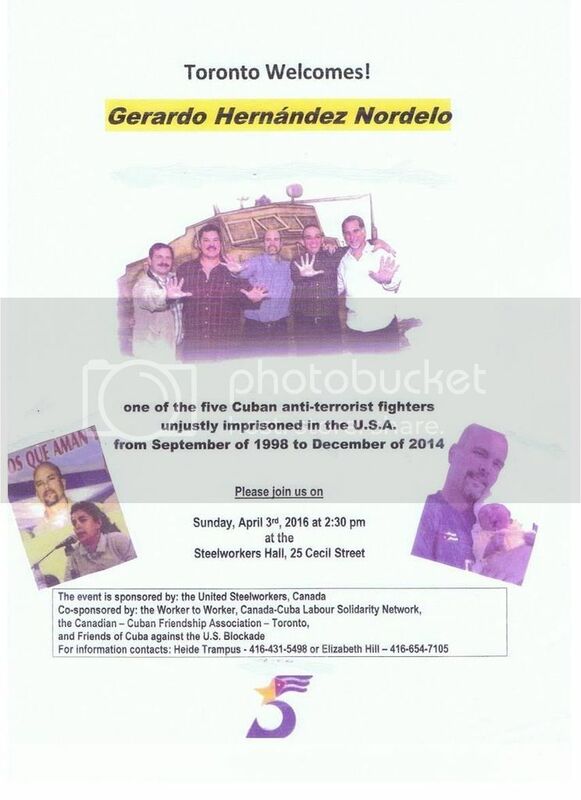 Flyer sent to me through email by Communist Party of Canada. This nordelo guy was tried, found guilty, and convicted of murder. If he was a communist or whatever-ist, that doesn't exempt him from doing time. As for your other nebulosities, I'm not even commenting them. I have it on very good authority that our friend lev has taken a "leave of absence" from the site for some time. 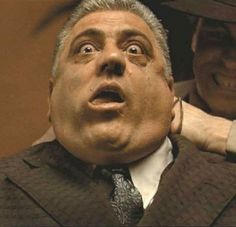 Lev isn't Tessio. Lev isn't crafty enough to be Tessio. Lev is like, Fredo or Luca Brasi or something.